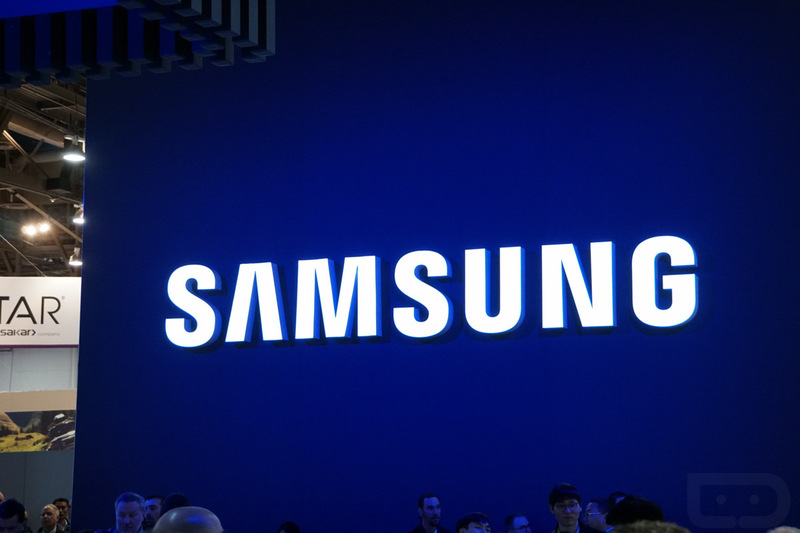 Ever wonder what Samsung was doing with all of the faulty batteries from the Galaxy Note 7? Well, apparently, many of them were being housed inside of a Samsung SDI plant in China. 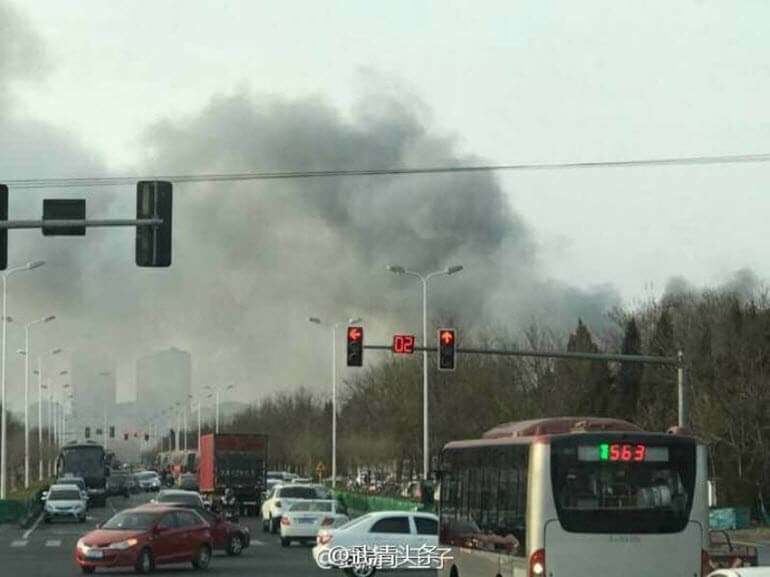 According to recent reports, a fire broke out at said facility, located in Tianjin, but has been extinguished with no casualties reported. The fire is said to have started in a part of the facility that houses waste, including the faulty batteries. As stated by the local fire officials, 110 firefighters were on the scene, bringing with them 19 firetrucks to extinguish the blaze. As the Blendtec Blender guy would say, “Li-ion battery smoke, don’t breathe this!” We’re just happy no one was seriously injured.